Nari & Milani's New Song Is Similar To Mr. Oizo's "Flat Beat"
On January 26th, the Italian electro duo Nari & Milani are set to release their latest tune “Triangle” on Doorn Records, but a two-minute teaser video promo for the release is causing tons of controversy. 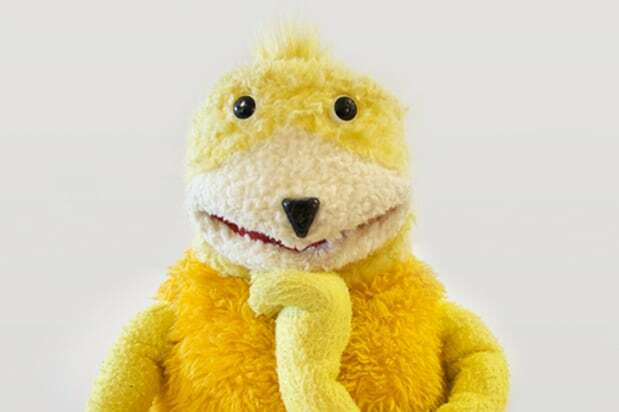 The preview of the tune was uploaded on YouTube this past week and fans have adamantly called out the duo for ripping off Mr. Oizo‘s 1999 electro hit “Flat Beat,” which was featured in a Levi's ad with a yellow puppet. In addition to their statement, the duo is retweeting critics who are calling them out (below) and making their defense in this matter a regular activity. Mr. Oizo has only responded on Twitter (below) by saying “not ok” when a fan shared the two-minute YouTube teaser. The video has since been taken down and is only available on Daily Motion. One thing is for sure, the debate is putting a new level of suspicion on sampling. Keep your calendars marked for January 26th. One artist named Hammerstix even overlapped the two songs to compare (listen here). Compare below and check out the responses. Post by Nari and Milani.